Serenade is a Calcutta based band formed in 2013. The band's sound is an experiment on blues/rock - a melting pot where not just rock n roll but all the sights and sounds and everything that influence the band, come together in a musical way. In the span of 2013-2015, Serenade played in a number of band competitions, music festivals and concerts in various place of India, reaching out to a larger audience along with securing awards and acknowledgements. 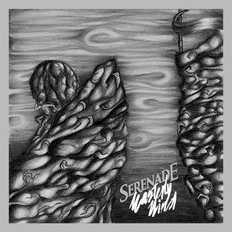 In 2016, Serenade recorded their debut 10-track album Easterly Wind which is schedules to be released in June 2017.